The Arts and Education Council builds appreciation, participation and support for arts and arts education throughout the St. Louis community. Your gift keeps art happening! enjoy the vast array of arts and educational experiences that your support makes possible. An elegant evening of cocktails and dinner, an awards presentation and awe-inspiring performances. 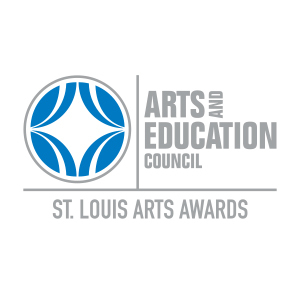 Presented since 1992, the Arts and Education Council's St. Louis Arts Awards is the preeminent award ceremony honoring individuals and organizations who make our region so vibrant. Nominations are open to the public for awards. Nominations close April 30. 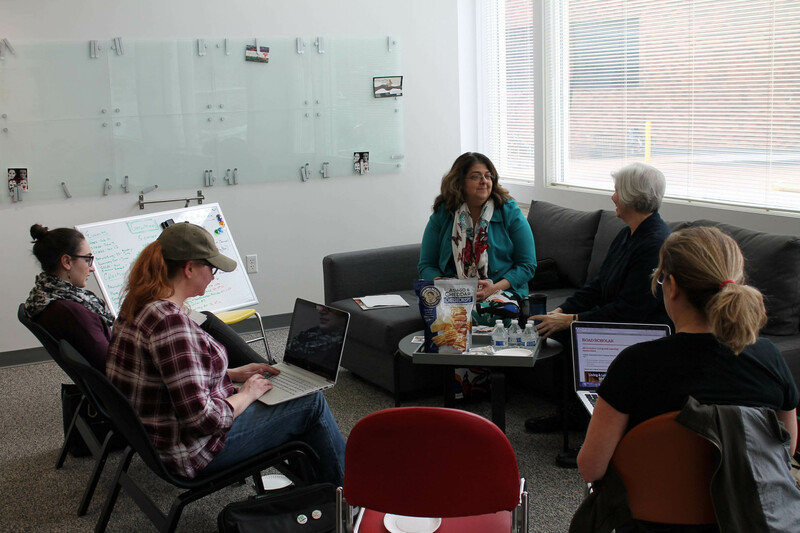 The Centene Center for the Arts is a dynamic, vibrant arts incubator owned and operated by the Arts and Education Council and strategically located in the Grand Center Arts District. Through a leadership gift from the Centene Charitable Foundation, A&E's arts incubator fosters a community of growth for St. Louis arts organizations by offering facilities and services they need - from below-market rate office spaces to free rehearsal and event spaces to collaborative spaces for idea-sharing.